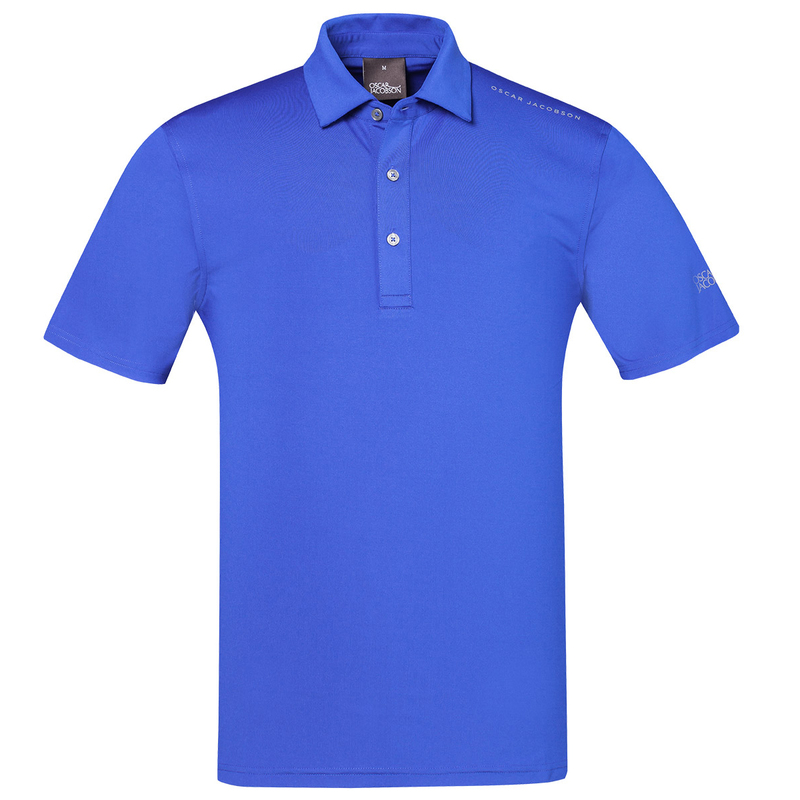 Take control of your golf game, with this fully functional polo shirt, offering classic styling which will look as equally good on the high street. 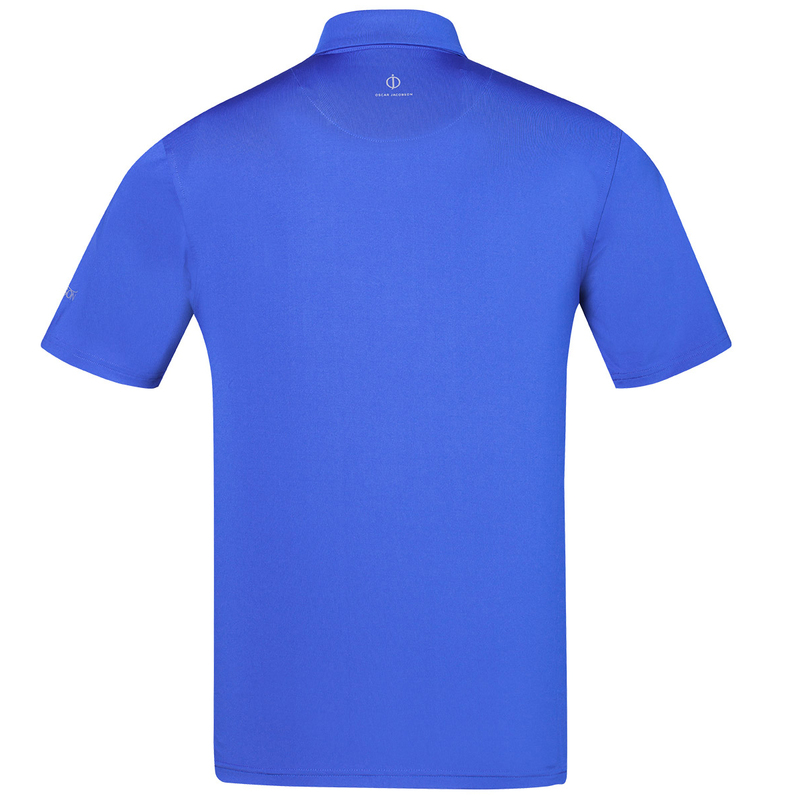 This premium shirt offers versatility and performance, with 18gm jersey material which offers dry comfort and mobility as you play the game of golf. 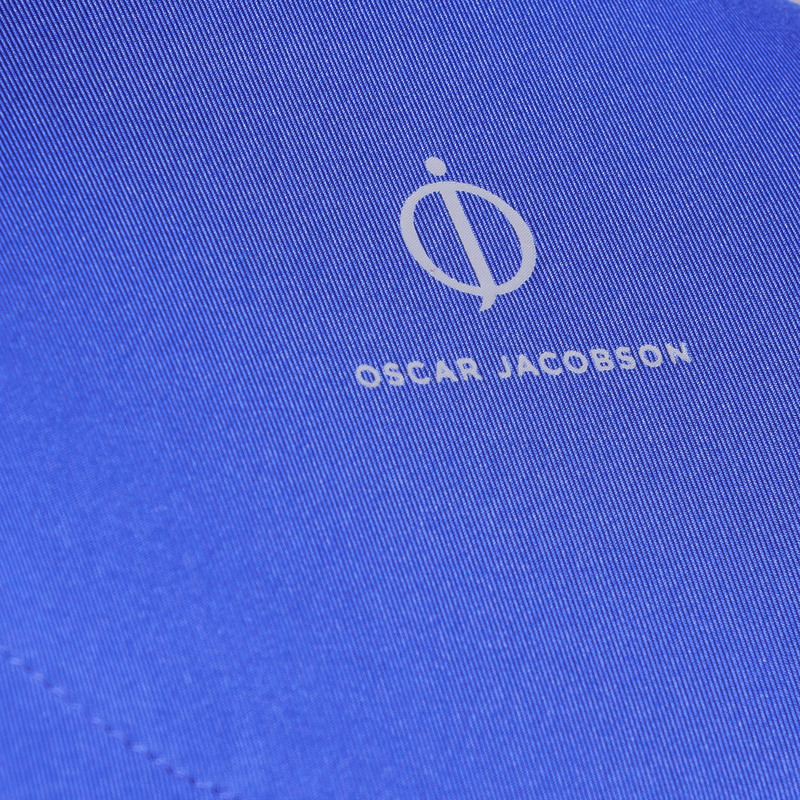 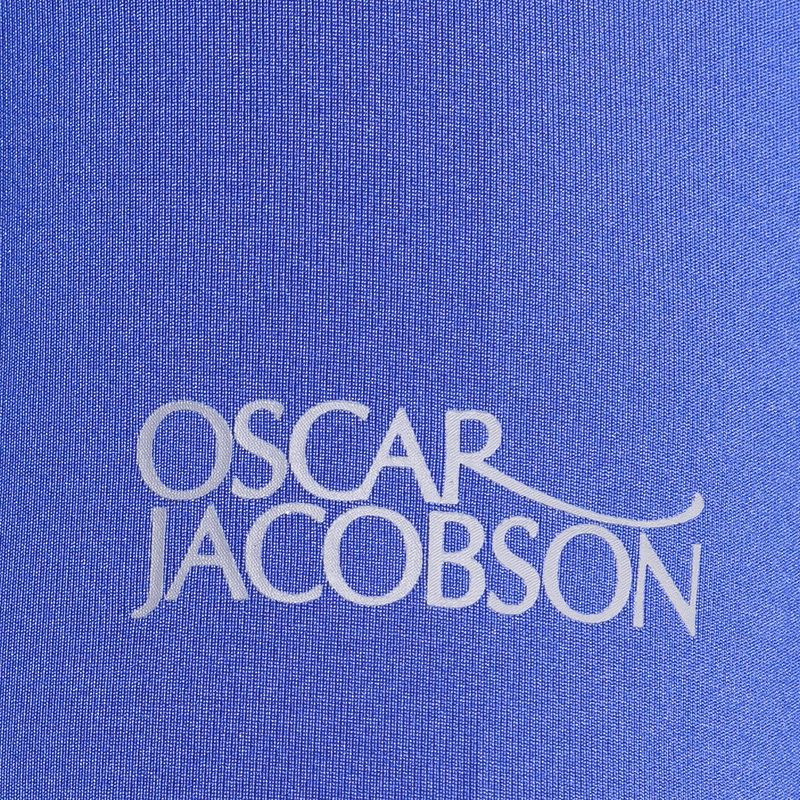 The shirt is highlighted with brand embroidery, and course logo.